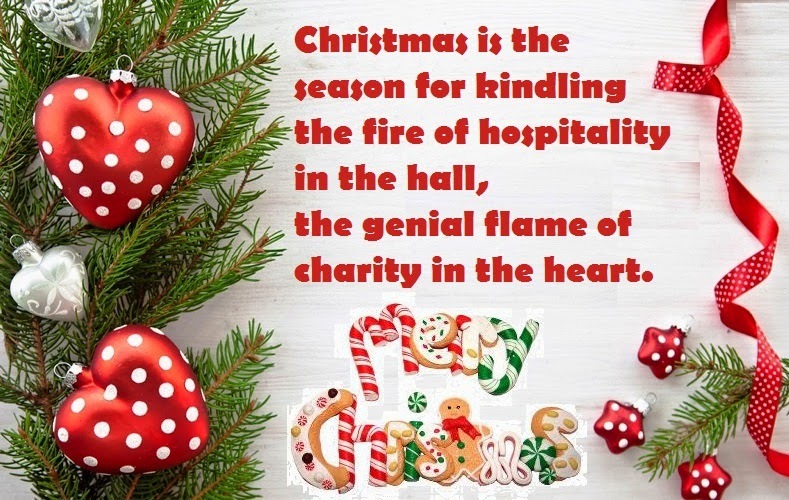 Christmas is the time for festivities and spreading love. I wish you have a brand new start. Wish you a bright Christmas! May the message of Christmas fill your life with joy. Best wishes to your family during this holiday season. Wishing you joy, peace and good health this Holiday Season. 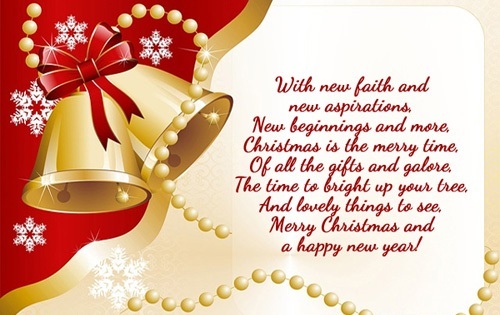 I wish you peace of the season, spirit of love, comfort of faith and beauty of the Yuletide. From my heart to yours, Merry Christmas, my love! 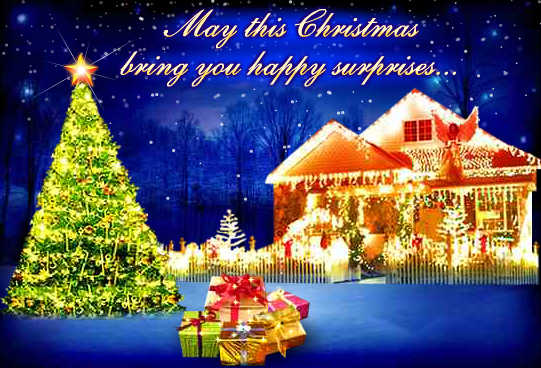 Wish you to experience the magic of this holiday in full. Merry Christmas! Your trust and faith in the Lord will Make you a victor.